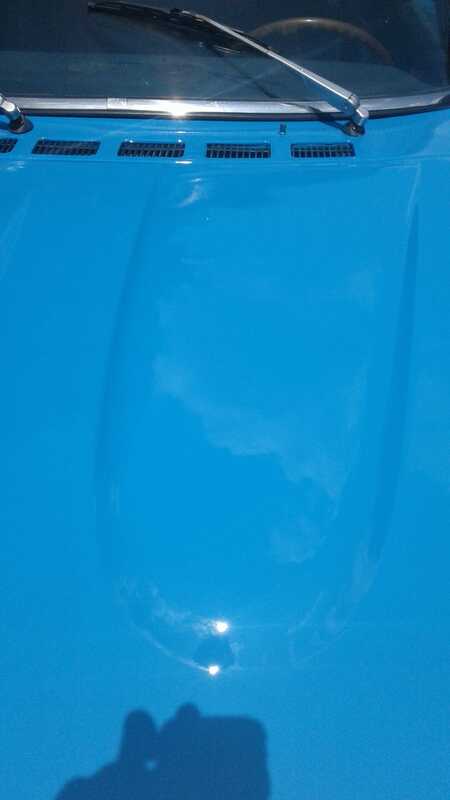 Factory original Selestic blue. I did most of the prep work. No clear coat. I love it!